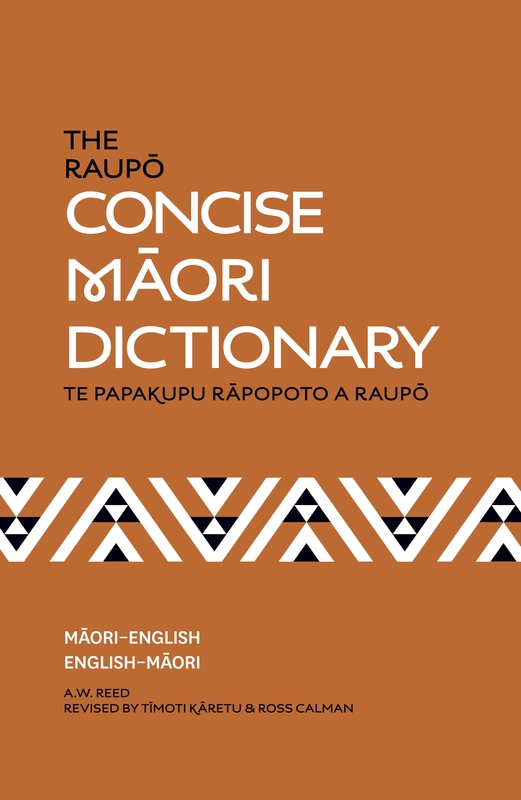 The Raupo Concise Maori Dictionary is an invaluable reference work, providing an essential list of words and their equivalents in Maori and English. 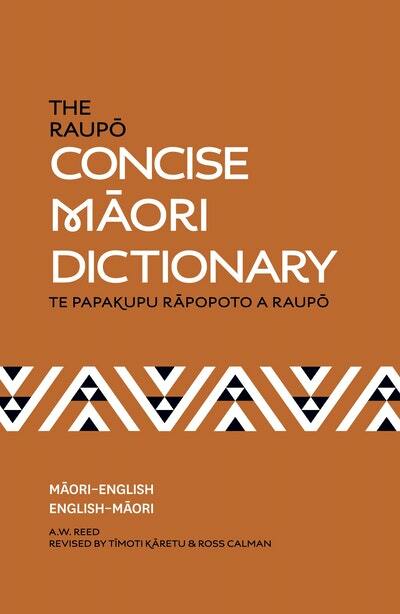 First published in 1948, the dictionary has been revised and updated numerous times since, giving testimony to its ongoing reliability as a reference guide to everyday Maori words. 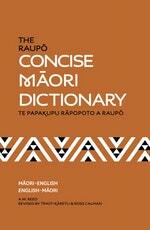 It also includes a guide to the pronunciation of Maori and lists of useful vocabulary. Love The Raupō Concise Māori? Subscribe to Read More to find out about similar books.